Award-winning Bellaire Texas showcase home for 2003. 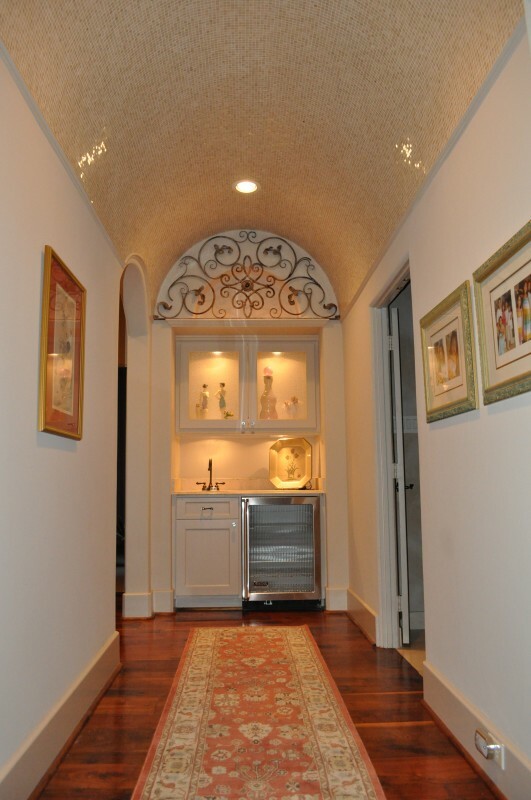 Hallway to master bath, wide-plank walnut floors with mozaic barrel ceiling. This entry was posted in Gallery and tagged 2003, hardwood floor, interior shot, master bath, showcase home by Watermark. Bookmark the permalink.